In Portugal pottery is an old tradition with every region offering diverse styles and colours. Such artistic heritage is also present in the Azores, where local clay is used to produce pieces for daily use such as earthenware, but also decorative pieces and tiles typically hand blue painted. 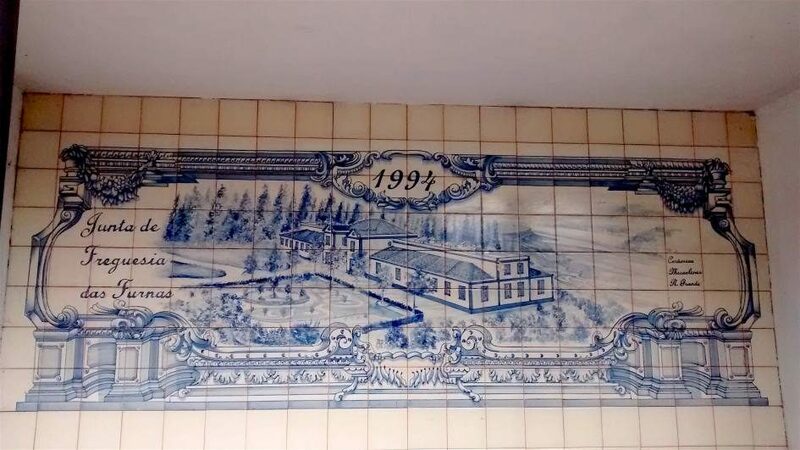 Tiles are used as public and private signs, and as decorations in hotels and churches (see Ermida Nossa Senhora da Paz (1) and (2)). Paintings often depict old scenes from daily life. The two factories still in function on São Miguel are located in Ribeira Grande and Lagoa. The former appeared in the second half of the 19th century and the latter is working since five generations. Here it is possible to see the working space and follow the whole process, from the raw element used to produce the final product that can be purchased directly on the spot. 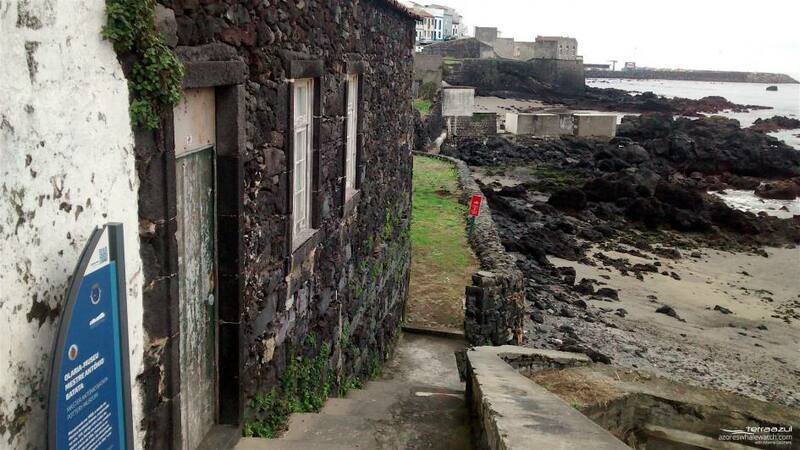 Vila Franca do Campo is another town where pottery was part of the local handcraft. The local old pottery museum used to open only on request and for some events with schools. 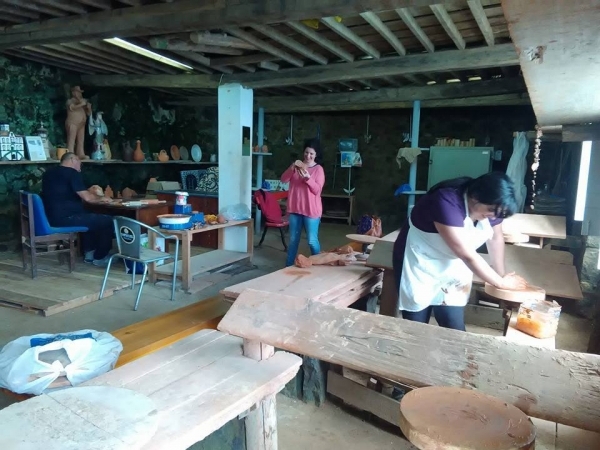 Very recently, the Vila Franca do Campo city hall started a project called Olaria Aberta – Open Pottery, where the museum regularly opens its doors one day per week to passionate people and curious who wants to experience such art. This is an opportunity for everyone to learn and share their knowledge and creativity. Furthermore, the location is very pretty, it stands on a small beach with the beautiful view of the Ilhéu.